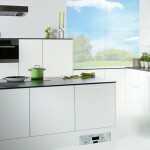 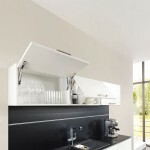 The signature piece of every beautiful kitchen has been redefined to bring you something fresh. 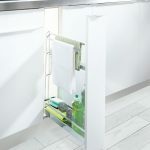 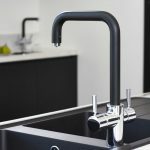 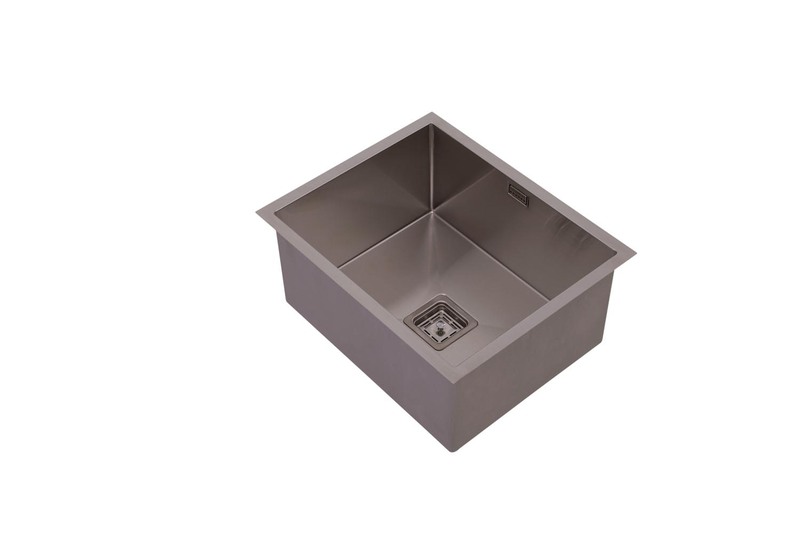 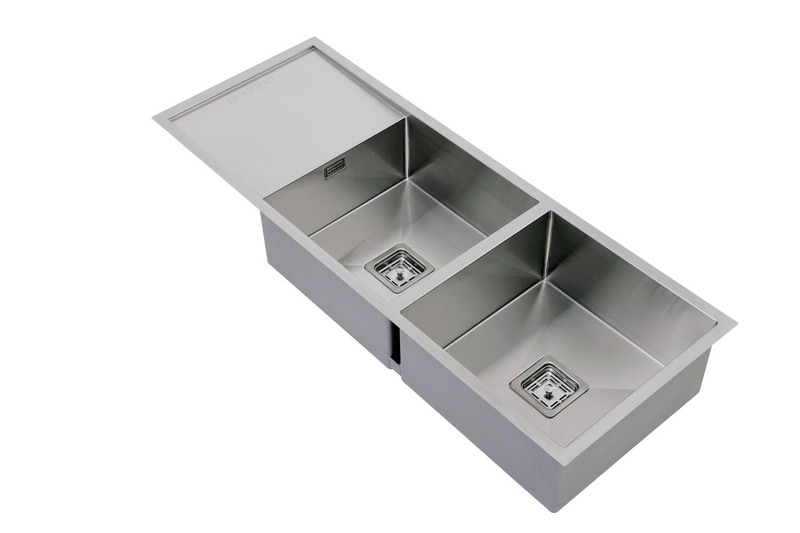 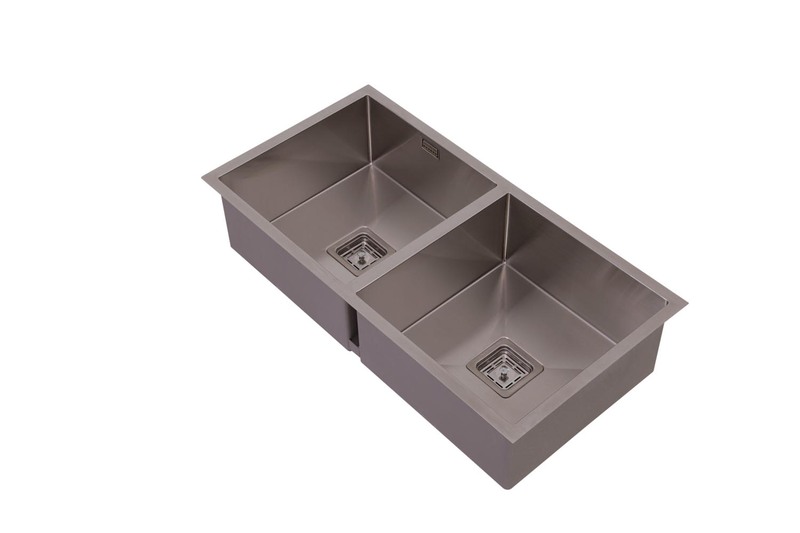 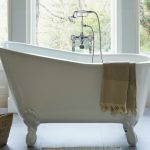 With a choice of a single or half bowl with a drainer that’s suitable for single under-mount or double under-mount installation, every piece is still crafted using high-quality 304, 18/8 stainless steel. 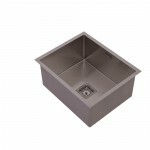 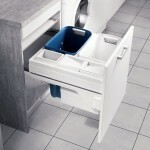 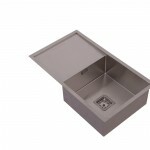 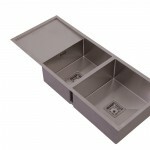 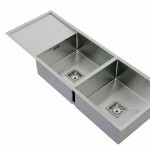 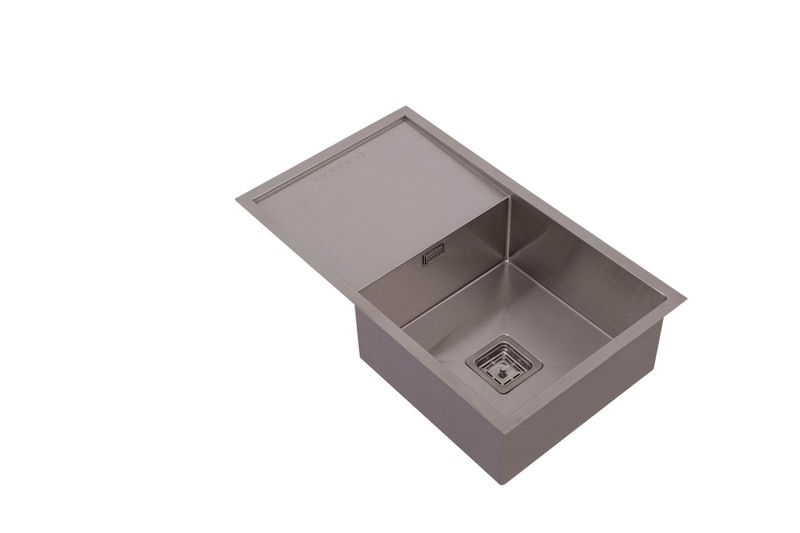 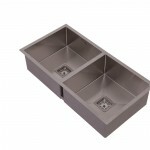 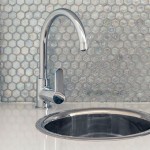 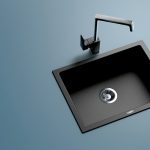 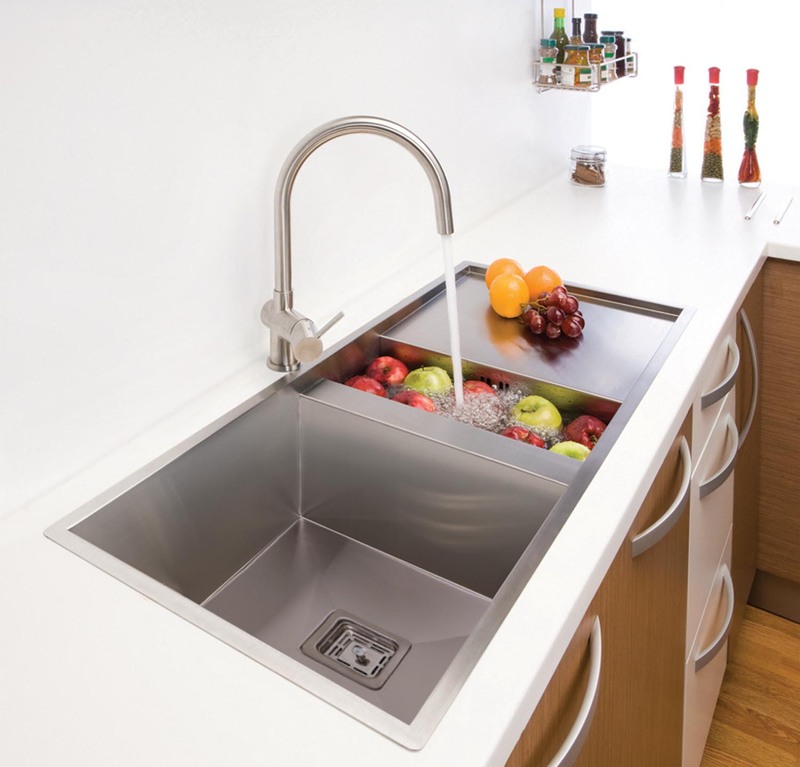 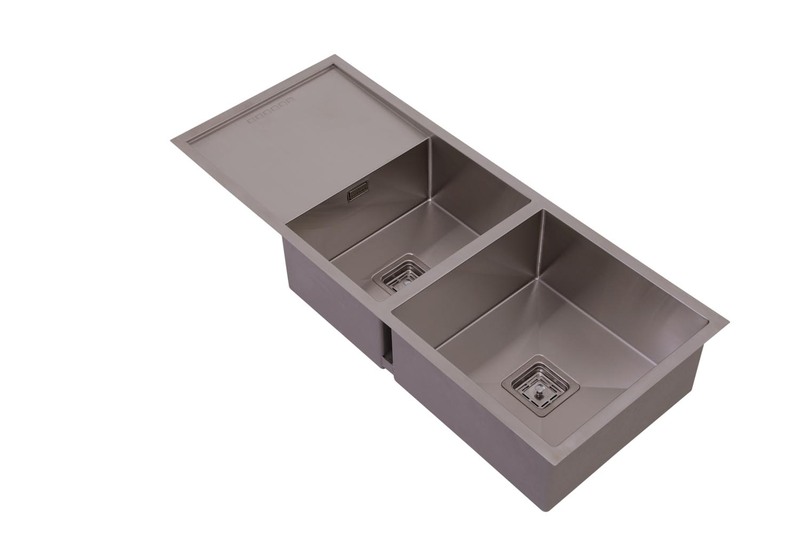 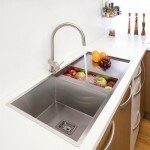 The difference is they now feature an internal 5mm radius to make your new Squareline Sink even easier to keep clean. 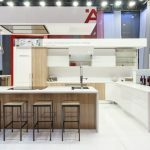 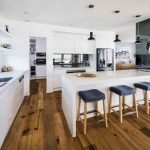 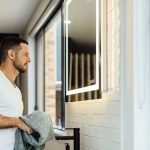 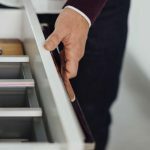 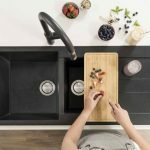 With new accessories including matching square designer waste plugs, wire dish rack, sapelle timber chopping board and drainer tray, it’s another example of Häfele’s outside-the-square thinking.